Share a top ten list every Tuesday based on a weekly topic! Don’t forget to share yours in the comments! So I’ve just realised that don’t really read that many short stories or Novellas! I think I definitely need you guys to throw some recs my way! Head to the comments and tell me all about your faves! The Fables series is an adult sort-of-retelling/sequel to classic fairytales, in which well known characters from the tales we love have been exiled from the Fable Lands by a savage creature known only as the Adversary… Creating their own secret society in New York called Fabletown, Snow White, Prince Charming and the Big Bad Wolf, among many others, must fight for their survival in the new world. It’s like One Upon a Time, but a million times better! If you’re into gaming too, Telltales The Wolf Among Us, based on Fables, is worth checking out. 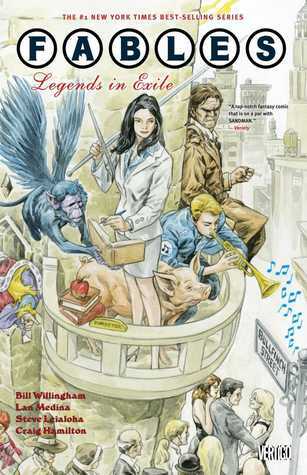 Fables has 5 spin offs, Fairest being my favourite one of the two I’ve been reading (Jack of Fables is kinda meh, to be honest). Fairest follows lady Fables Sleeping Beauty, Rapunzel, Cinderella, The Snow Queen, among others, and it spins off from Fables Volume 16. 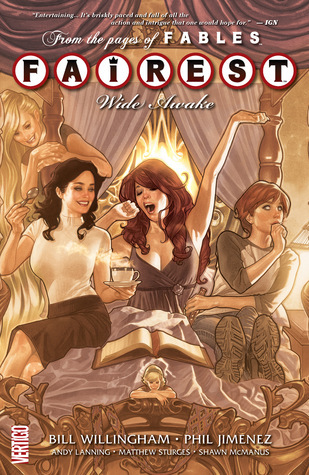 If you enjoy Fables, Fairest will not disappoint! A moody, cinematic take on a beloved fairy tale, that fully captures the essence of film noir. Time for a something a little lighter! Are you a fan of DC, and the Justice League? Did you grow up watching the Power Rangers? 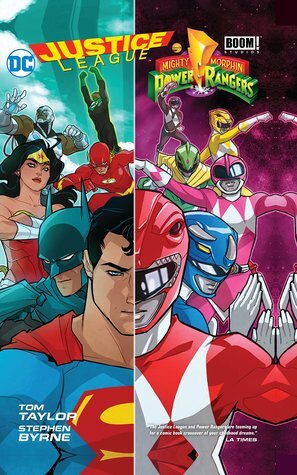 Well… The two come together in this special Justice League v Power Rangers Volume! When something terrible happens in Angel Grove, Zack is flung into another universe, where he’s mistaken for a super villain by a masked vigilante! Fun and nostalgic, it’s a must read for fan of the two most famous crime fighting teams in the world! Green Arrow, AKA Oliver Queen, moves to Seattle and settles down with Dinah Lance. But their world quickly colides with an unspeakable violence… And the mysterious archer, Shado. Running for 11 years and 80 issues, Mike Grell’s Green Arrow’s series is considered the character’s best run by fans. 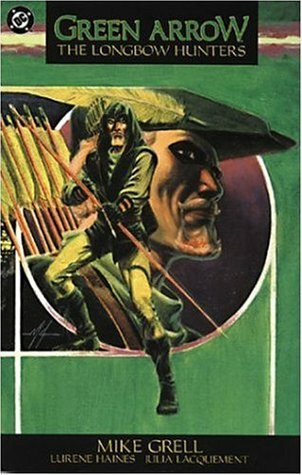 The series spun off Grell’s Green Arrow reboot, The Longbow Hunters, and is in my opinion one of the best Green Arrow arcs I’ve read. It’s mature, it’s gritty, and it holds no punches. The story is strong, and the pencil art is magnificent. All DC fans should grab a copy and treasure it forever! 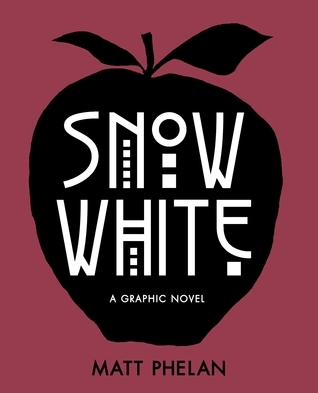 Are you fan of graphic novels and comics? Share yours with me in the comments! I don’t forget to tell me your favourite short stories and novellas so I can get reading! I’ve just had a look at your top ten! Some really good stuff I wanna check out on there!